LAS VEGAS – Grandmaster Wesley So scored two quick victories to sprint into the lead in the 24th North American Open at the Bally Casino Resort, his first competition since deciding to turn full-time chess professional. 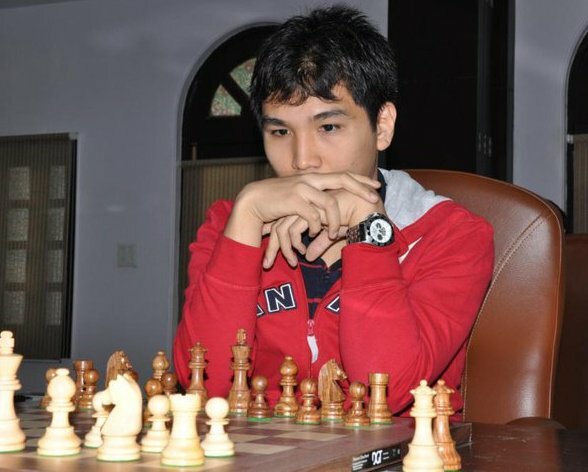 The 21-year-old So, who decided to drop out of college to concentrate on chess, made short works of his opponent to stamp his class in the five-day, 9-round Swiss system competition in which he is the top seed. Playing the black pieces, he defeated FM Ali Morshedi of the US, in 37 moves of a Sicilian Defense in the first round, and came back with the white pieces to beat another American, IM John Bryant. in 41 moves of a Modern Benoni in the second round. With the twin victories, So took the lead with several others in the chase for the $10,000 first prize in the Open section, a far cry of the $100,000 he won in the Millionaire Chess tournament in the nearby Planet Hotel & Casino in October. So gained 0.8 point from each of his two wins, boosting his live rating to 2763.6, a new personal best, and he remained No.10 in the world. He shares the lead with 13 other players, each with two points after two rounds. Grandmasters Enrico Sevillano and Julio Becerra, IM Ricky de Guzman, and FM Joel Banawa have 1.5 point seach. The Las Vegas stop is a tune-up for So for the Tata Steel super-tournament, starting Jan. 9 in Wijk aan Zee, in the Netherlands, in which world champion Magnus Carlsen of Norway, among others, will be competing. 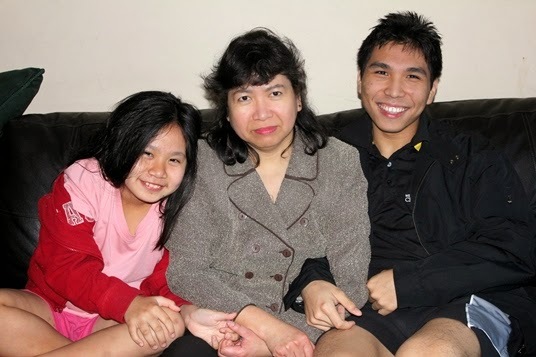 Another Filipino competing is Alekhine Nouri, a chess prodigy now based in California, and considered by many as the next great player from the Philippines. So, who left the National Chess Federation of the Philippines (NCFP) in November 2013 to join the US chess federation, has decided to drop out Webster University in St. Louis, Missiouri, where he was taking a business course. His coaches there, Susan Polgar and Paul Truong, who have been credited for his rise in the world rankings, have only nice words for his departure, although there were some issues of the “timing” and its publication in a chess website. They said they supported the move, but even So’s mother, Leny So, who is based in Canada, questioned whether it was the right one at right time. “Wesley is an adult and he has made his choice. Unfortunately, we could easily imagine better choices, or better ways for him to have expressed his choice or brought it about, ” Lenny So said in an interview with Chessdom.com “All we can do as parents is to re-express our hope that he will make well-thought-out choices in the future, and display regard for their effects.” Mindful of his critics, including those back home,So said he hoped everyone will understand his decision. “I wish “concerned” people would stop insisting that “certain others” “advisors” or inhabitants of the evil empire, make my decisions, ” said So in a Facebook posting. “Do you understand that this is an insult to me? I am 21 years old and rise or fall, I make my own decisions.” He adds, “Will I succeed? Will I fail? No one knows the answer to that. I decided I want to play chess professionally. That means taking certain risks. 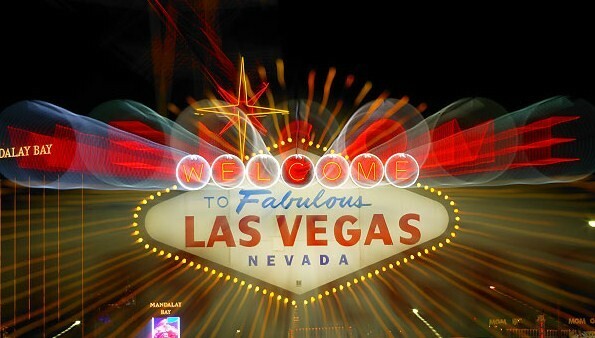 I’m willing to take them.” The first test of that is here in Las Vegas. It will be the first tournament under the U.S. flag for the one-time prodigy from Cavite, now based in Minnesota. Prizes Open Section: $10000-5000-2500-1200-1000-800-600-500-400-400, clear winner or 1st on tiebreak bonus $200, top FIDE Under 2500/Unr $2400-1200. FIDE rated, GM & IM norms possible. 5-Day schedule (9-round FIDE rated Swiss) Rounds 12/26-28 11:30 am & 6 pm, 12/29 10 am & 4 pm, 12/30 10 am. Open Section (Las Vegas, Nevada time) I wish “concerned” people would stop insisting that “certain others” “advisors” or inhabitants of the evil empire, make my decisions. Do you understand that this is an insult to me? I am 21 years old and rise or fall, I make my own decisions. Will I succeed? Will I fail? No one knows the answer to that. I decided I want to play chess professionally. That means taking certain risks. I’m willing to take them. The people who talk most about me, don’t know me at all, so they put out their own opinions as fact. WESLEY SO is in Las Vegas for the North American Open, which will be held at Bally’s Casino Resort starting later today. This is part of his preparations for the Tata Steel super-tournament beginning Jan. 9 in Wijk aan Zee, in the Netherlands… The Open section in the North American Open will be a FIDE-rated, 9-round Swiss System event, with So taking the 5-day schedule. (Many open tournaments in the U.S. have flexible schedules with players from different groups with varying schedules usually merging in the last 2 or 3 rounds for final placings. )… So needs to stretch his chess muscles as his last FIDE-rated tournament was in October, also in Las Vegas, the Millionaire Chess Open, where he won $100,000, the biggest prize money in the history of open competitions. Nine games in five days should be a good workout for So, especially since there are some strong GMs in the event, including Bu Xiangzhi of China and So’s good friend and teammate at the Saint Louis Arch Bishops, Varuzhan Akobian… Of course, So is not calling it a tune-up event out of respect for the tournament organizers and the other competitors. And if he happens to win the $10,000 first prize, that would be a good bonus for making the trip from his new home in snow-bound Minnetonka, Minnesota… FM Alekhine Nouri and his dad, NM Hamed Nouri, spent Christmas on the road so they could also play in Las Vegas. Father and son are now based in San Francisco’s Bay Area, at Ted Castro‘s NorCal House of Chess. Alekhine’s coach at NorCal, GM Enrico Sevillano, will also play at the North American Open. We wish all our compatriots playing in the event the best of luck. Among them are Ruben Jr-Duell Gumagay Ondangan, a former state champion in Hawaii but now a California resident.